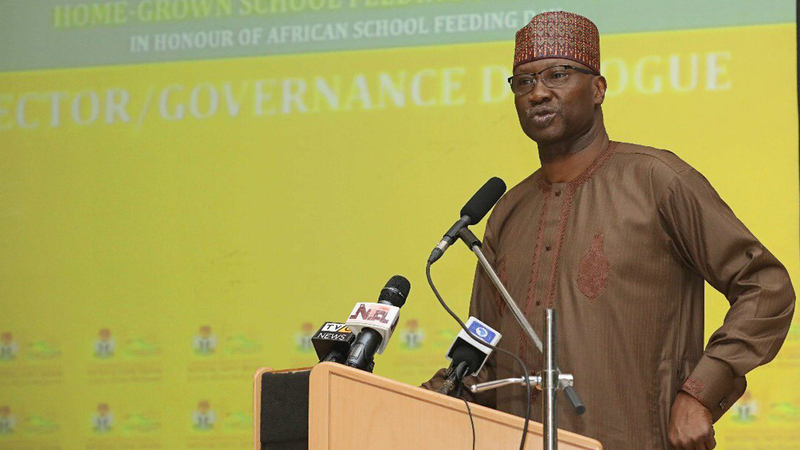 In order to consolidate the nation’s democracy, it is imperative for the ivory tower to return to the path of being constructively critical of the performance of government, Secretary to the Government of the Federation (SGF), Boss Mustapha has said. Mustapha who was the guest speaker at a lecture organised by the Department of History and International Studies, Babcock University, Ogun State noted that the importance of the academia to the growth of any society cannot be overemphasised. The SGF who spoke on the topic, ‘The role of the academia in consolidating Nigeria democracy,’ said in order to effectively contribute to the process and advancement of governance; the freedom to pursue intellectual inquiry must remain the core value for the academia, students and educational institutions alike. According to him, this freedom enhances the pursuit of the mission for higher education, teaching, learning and research. While warning against the politicisation of the academia, Mustapha stressed the need for the ivory tower to galvanize itself into a think tank that would lead the larger society into recognising the innate benefits of democracy. This, he noted, must be done through involvement in governance and in creating the right platforms for interaction with the society and all arms of government. Besides, he posited that the ivory tower must assist the legislature in introducing bills that are of immense benefit to the society. 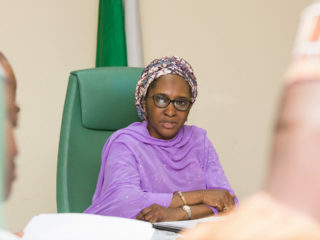 For example, the statutory environment within which the protection of intellectual property rights and management exist in Nigeria has remained a disincentive for creativity, innovation and investments. He added that the academia must guide against the idea of selecting and appointing principal officers on the basis of indigeneship, which runs contrary to the principle of democracy and development. Specifically, he tasked the institutions to expand the frontiers of research and studies into various contemporary issues of the society that are critical to the growth of democracy. These include economy, health system, infrastructure development, foreign policy, defence and intelligence, agriculture, government policies and programmes among others. 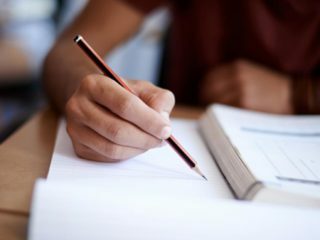 Outside the academic environment, the ivory tower must brighten and broaden the mindset of students to make them fertile for the promotion of democracy. “They must be prepared for the challenges in the labour market, political sphere, the demands of rule of law, respect for dialogue and international competitiveness.” Mustapha added.